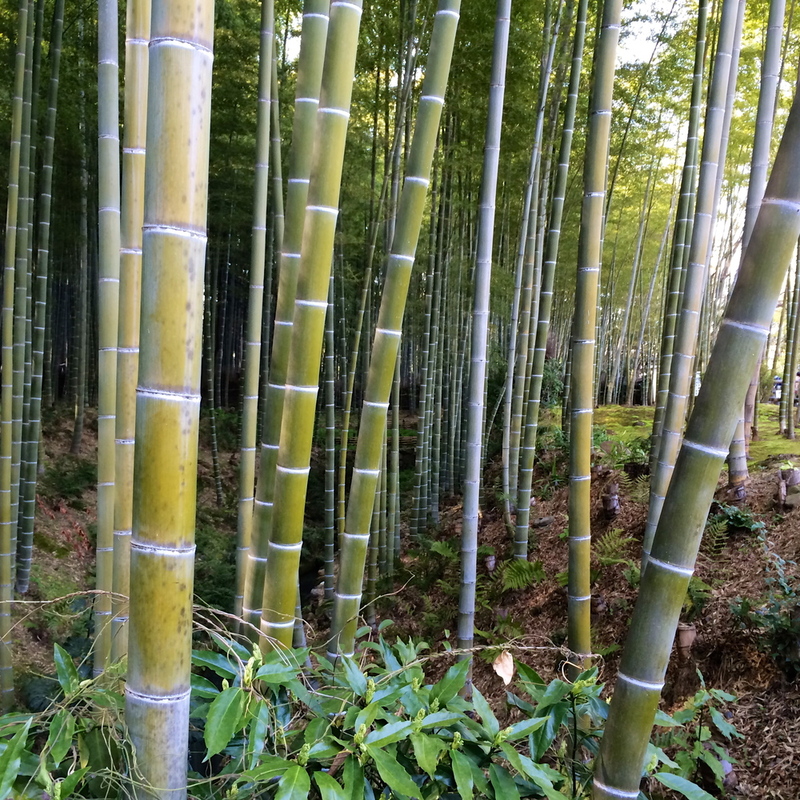 You may never have heard of Mount Koya, and after going, you will never forget it. 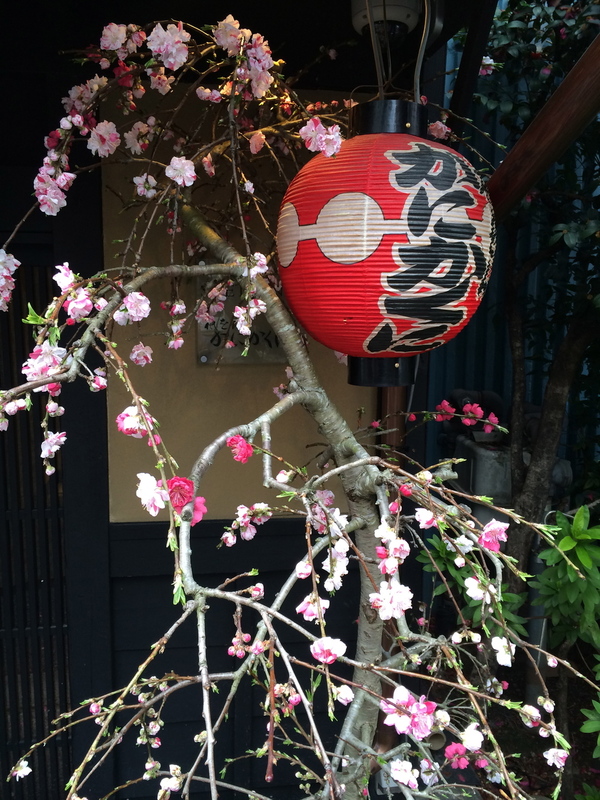 One of the first thing that travelers notice about Japan is its appreciation of beauty, quality, and attention to detail. This is particularly evident at hotels and restaurants, and it is interesting to note that Tokyo has more Michelin star restaurants than any other city in the world. They believe that food tastes better when it is attractive, and we think they are right. Also, when you buy items at a store, you will be amazed at how beautifully your purchases are wrapped. Great care is given to even the simplest of things. Zoom Vacations' tour of Japan starts out in vibrant, ultra-modern Tokyo, Famous for its cutting edge, neon-lit landscape and towering skyscrapers. Yet, we will also show you that this is a city of contrasts, and ancient temples and beautiful parkland do a certain dance with its towering buildings and modern infrastructure. In, Kyoto, there is still this old world feel, and at times it is easy to imagine oneself in the movie, "Memoirs of a Geisha". It is a very traditional city, and it is common to see many women dressed in kimonos. 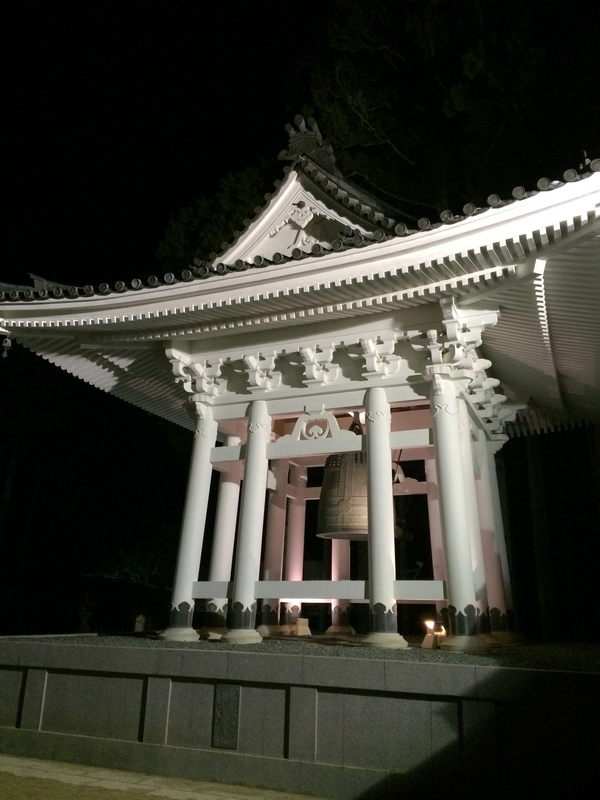 It is a must-do for any traveler to Japan, and it is a place that many come back to time and again. 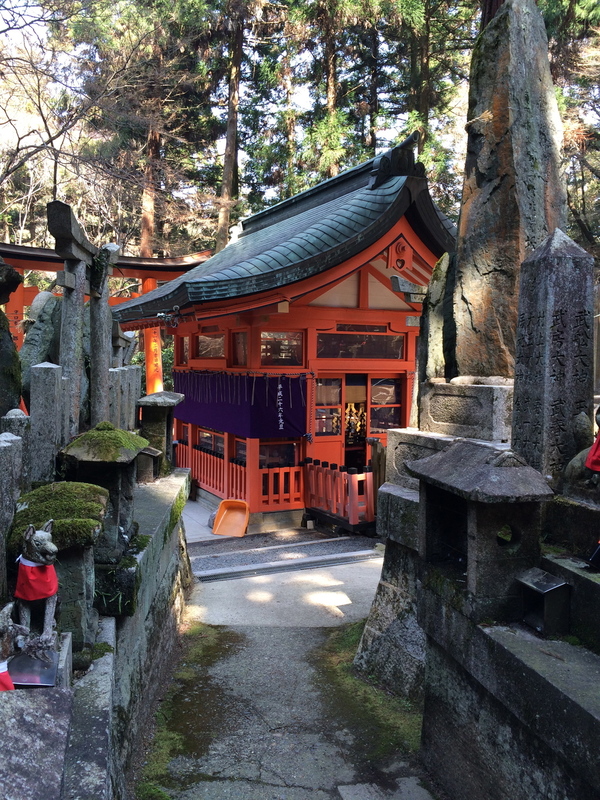 Mount Koya is a small, secluded Buddhist temple town, first settled in 816. 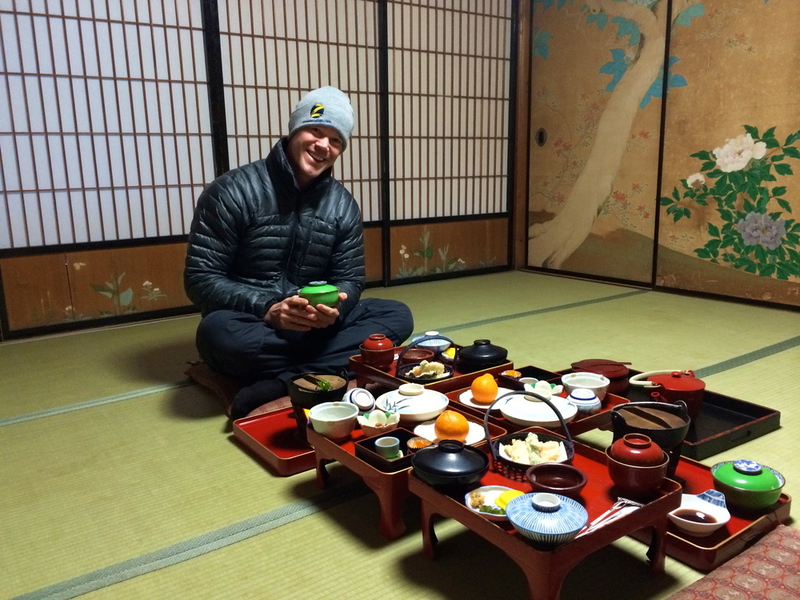 Koyasan is one of the best places in the world to experience an overnight stay at a temple where you can experience a monk's lifestyle, eating vegetarian monk's cuisine and attending the morning prayers. If you like experiential travel that immerses you in local custom and history, this may be one of the most interesting and rewarding places you have ever visited. The people of Japan tend to be a little more formal, until you have a couple glasses of sake with them. In general, they are incredibly kind, friendly, and full of surprises. The same shy person you meet earlier in the day may be later seen entertaining friends with funny stories or dancing the night away at a local club. 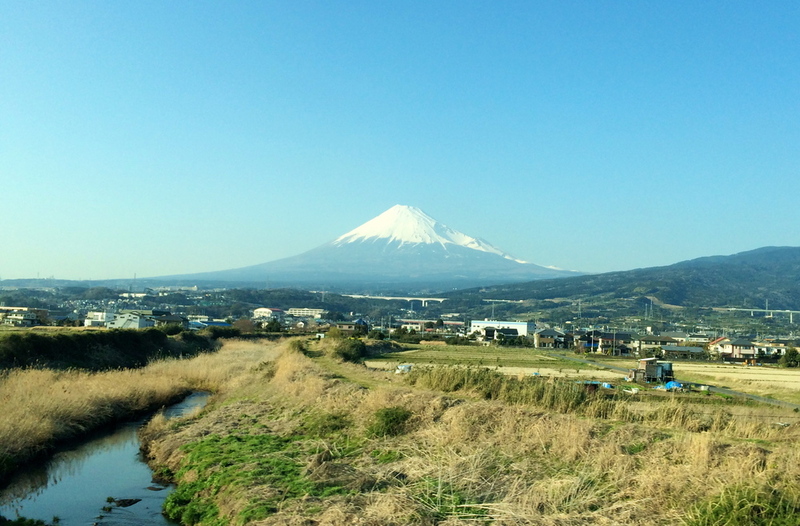 Plus, ask about our pre add-on excursion to Hakone, and post excursions to Yudanaka, Obuse, Kanazawa, and Takayama! 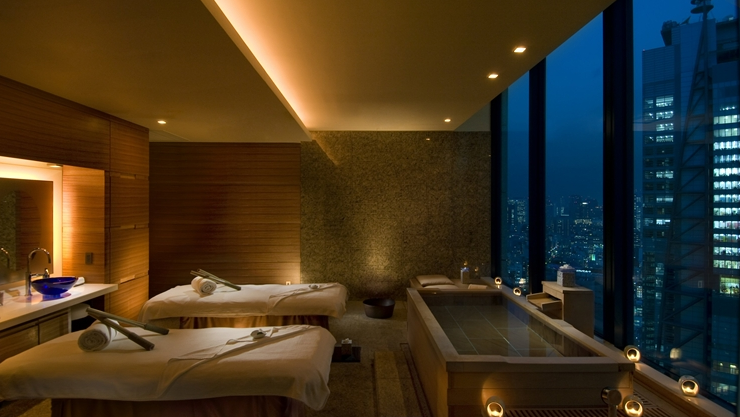 Overlooking the Hamarikyu Gardens and Tokyo Bay, this elegant, sleek, sophisticated hotel is the model of modern Tokyo. Enjoy panoramic views from your luxury suite. The Conrad Tokyo has received the TripAdvisor Certificate of Excellence five years in a row. This hotel is the modern face of Kyoto’s hotel scene. Designed by the Japanese design firm, Super Potato, they combine sleek, understated, contemporary interiors with traditional Japanese design elements and all the usual amenities one would expect to find in a luxury hotel. With highly rated Japanese, French, and Italian restaurants, it knows how to serve the inner foodie in everyone. Koyasan is also one of the best places to experience an overnight stay at a temple lodging (shukubo) where you can get a taste of a monk's lifestyle, eating vegetarian monk's cuisine (shojin ryori) and attending the morning prayers. Around fifty temples offer this service to both pilgrims and visitors. Temple lodgings, known as shukubo, are popular accommodations among overseas visitors in Koyasan. 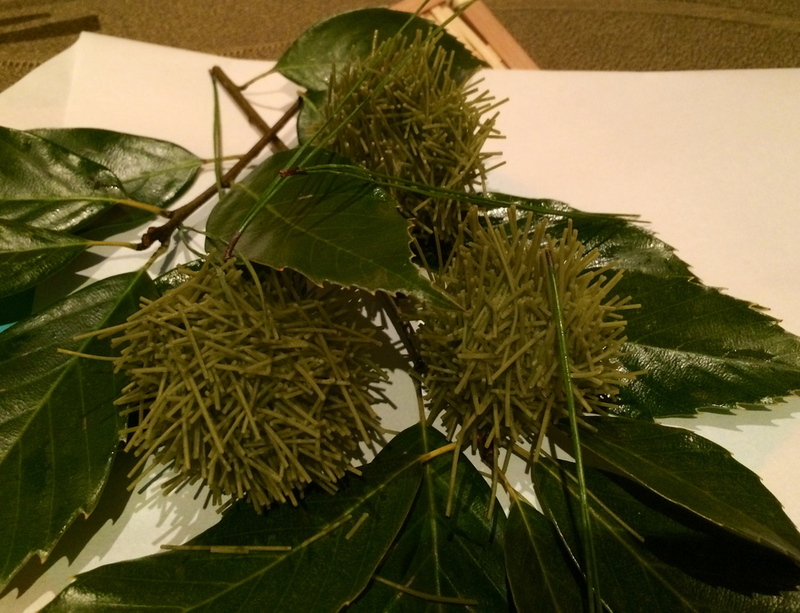 In the past, they were only for monks who engaged in ascetic practices in Koyasan. Then, temples started to allow pilgrims to stay at temples. 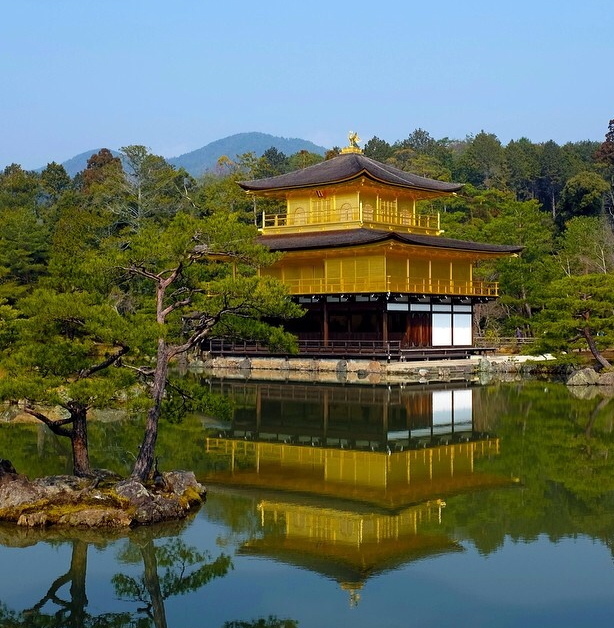 Now Japanese tourists can stay at temple lodgings, as well foreign visitors. Currently, they provide visitors with equipments such as towels, toothbrush and yukata. Pass through the Gateway of Western Japan and marvel at ancient traditions and accents that punctuate the ultra-modern landscape. The Ritz-Carlton, Osaka business hotel is a place of elegant serenity and ease, yet is perfectly placed amidst the bustling activity of the city's center. Situated in the heart of the prestigious Nishi-Umeda business and shopping district and as one of the hotels near Osaka Station, The Ritz-Carlton features a wide range of amenities and services to make your stay an unforgettable experience.